When you can see all your spend, you can control all your costs. Travel, expense and invoice—automated and in control. FIRST, HOW MANY EMPLOYEES DOES YOUR BUSINESS HAVE? What happens when you join travel, expense and invoice processes? Truly connected spend management. 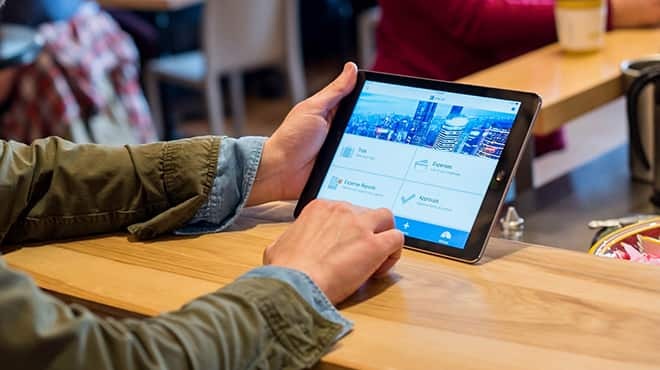 The Concur platform is designed to make employee spend simple, compliant and transparent. The power of the platform is what truly sets us – and our customers – apart. 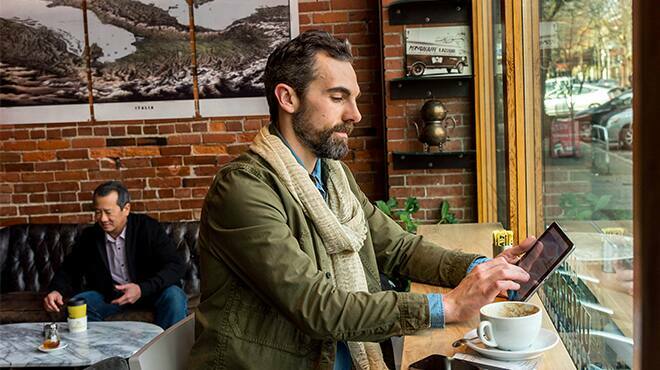 Automate expenses from receipt to reimbursement. 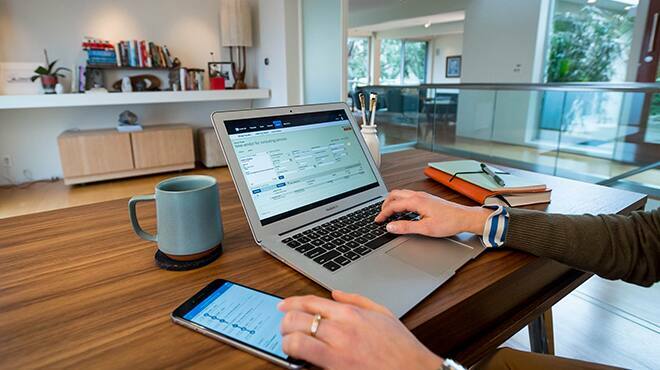 Automating the expense management process—and eliminating the errors, paper and procedures that go with it—frees up your employees and gives you more control over compliance and costs. 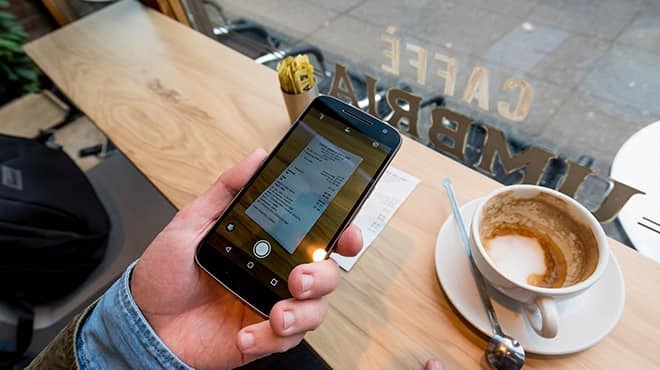 Users can quickly take a picture of receipts and submit expense claims from any mobile device to keep productivity on track. Proactively manage invoices with AP automation. When you automate accounts payable, you get control over what’s going out the door. You can see spending before it’s spent, catch duplicate invoices, and save time with mobile approvals, invoice tracking and faster payments. All of which leads to better supplier relationships. Capture every trip, wherever it’s booked. No matter how tightly managed your travel programme is, there are always exceptions. It’s time to get full visibility into business travel itineraries and associated expenses. With your company travel and expense policy built in, our solution can help you control costs, improve compliance and manage duty of care more effectively.